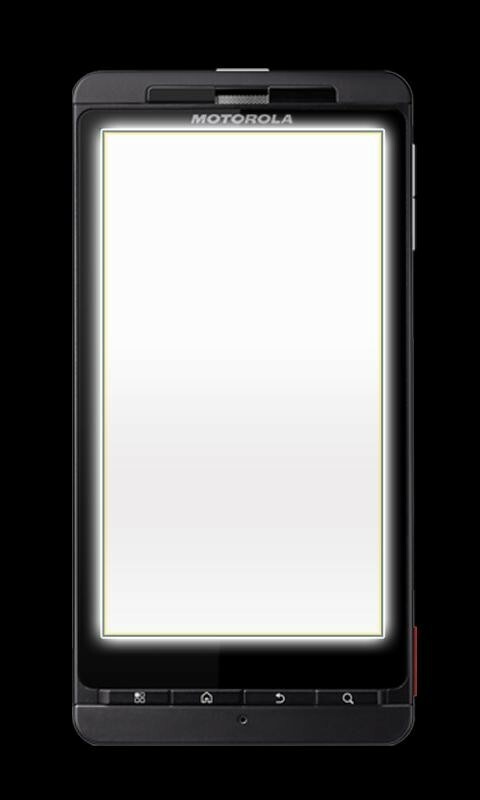 Screen light is an application for those that cannot use the LED on your phones camera as a flashlight. Also for those that do not want to use the camera led in case it can cause damage, our flashlight is the screen and will not damage the device. Perfect on samsung. This app was tested and works great as a flashlight application for the samsung phones that cannot use the LED flashlight applications. Works great on all android phones and devices. If you have any questions please email our support team, they will be more than happy to help you. Thank you for your time, please rate screen flashlight.